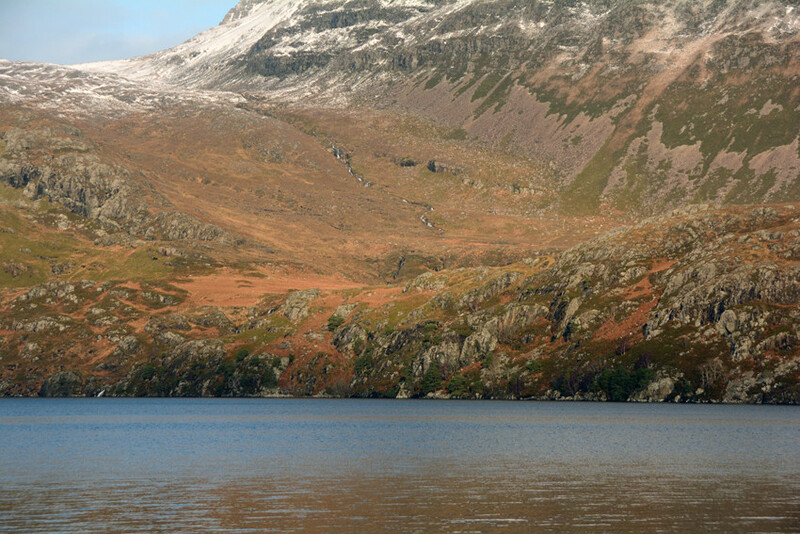 Slioch and Loch Maree showing the meeting of the Torridon Sandstones and the ancient underlying Lewisian Gneiss (formed 3 - 1.7 billion years ago). 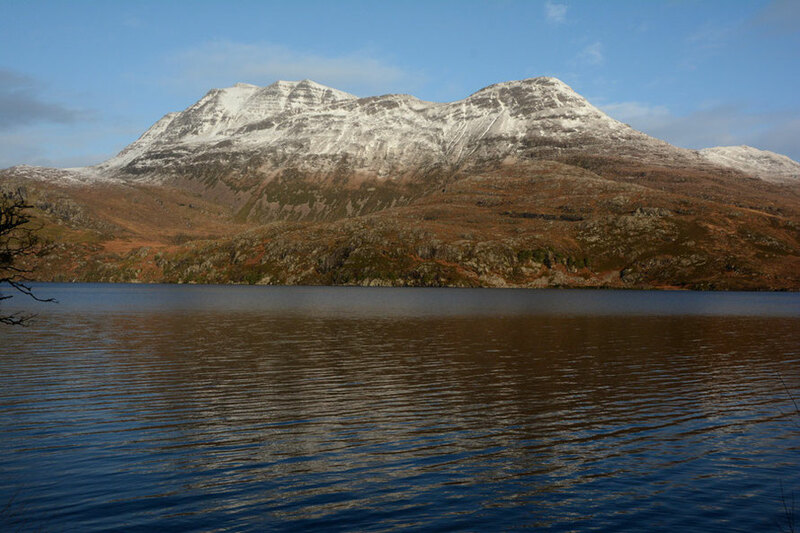 Slioch (980m) and Loch Maree showing their winter colours. 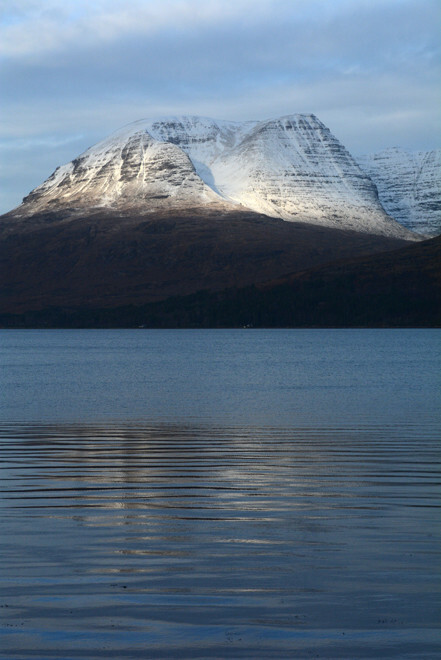 Beinn Alligin and Loch Torridon. 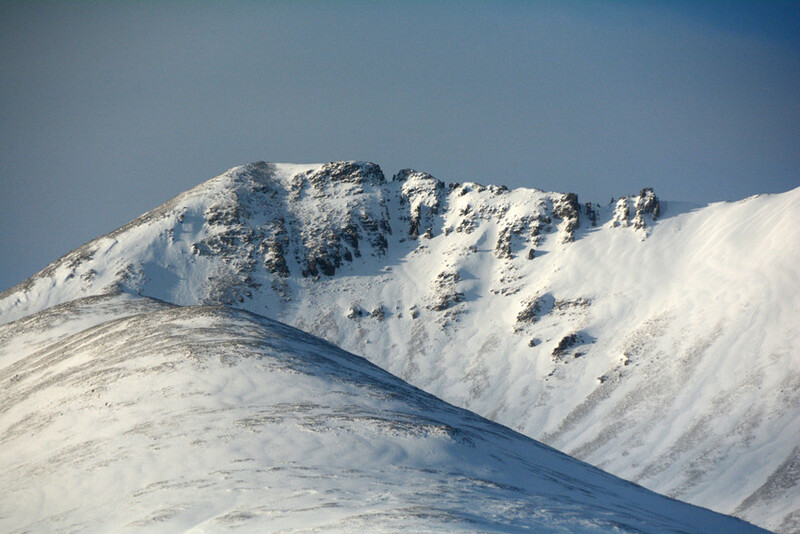 Part of the Beinn Eighe massif from the road to Kinlochewe. 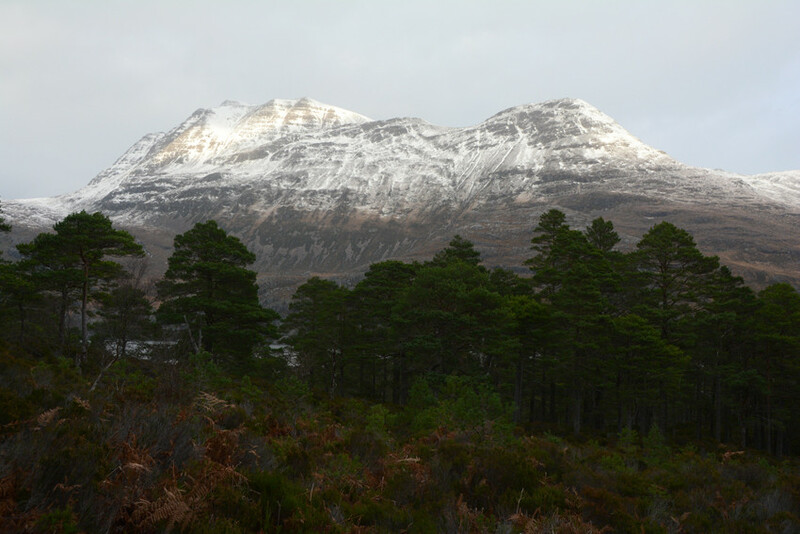 Remnant Caledonian forest of Scots Pines felled for ammunition box timber in the IIWW and now regenerating on the Beinn Eighe Nationa Nature Reserve with Slioch behind. 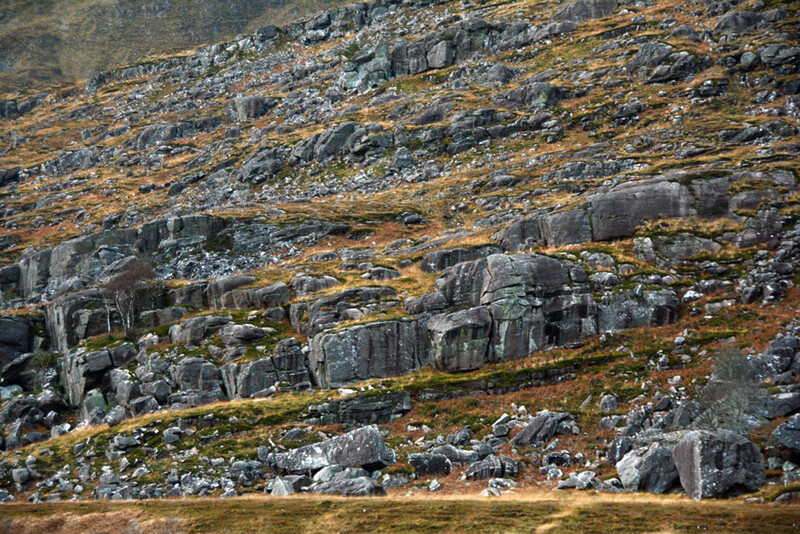 The wild jumble of glacier-ravaged rocks on the slopes of Liathach in Glen Torridon. 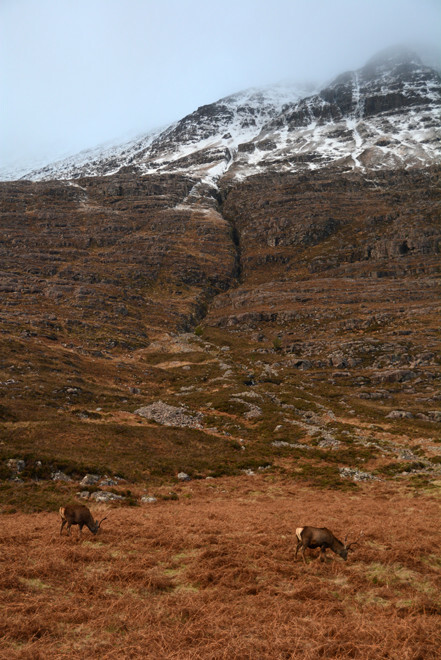 Red deer, moorland grasses, bracken, heather and rock on the lower slopes of Liathach in Glen Torridon in December 2014.